"A criminal's best asset is his liability." 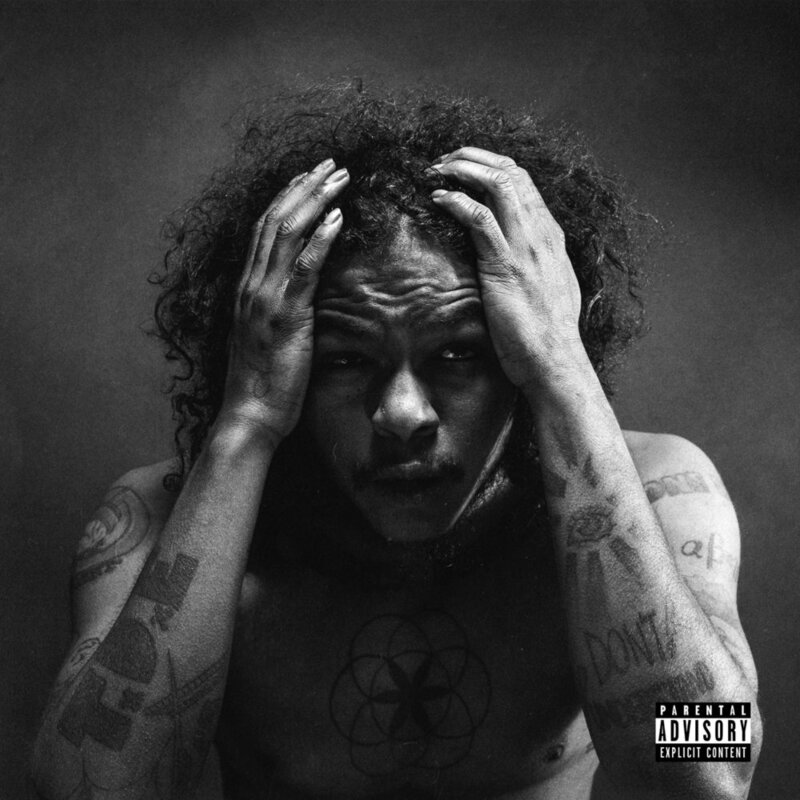 If you haven’t heard by now, Ab-Soul dropped his newest album, Do What Thou Wilt on Friday. However, it probably got eclipsed by all the back-and-forth that was surrounding the new J. Cole album. Even though J. Cole’s album is dope, it was not the best thing that was released that day. Do What Thou Wilt is Ab-Soul at his finest. The album is a complex mix of thought, third-eye wisdom, and introspection that is more energetic, lively, and more word-play filled than J. Cole’s album. But, because everybody was anticipating J. Cole’s album, people did not bump Soul’s album as they should have. But, this almost seems like the story of Ab-Soul’s career. An awesome rapper who forces us to think deeply about the world, our government, and how we treat each other, but is constantly eclipsed by other rappers. This is to be expected though. Being on a label like TDE does come with a strong downside. Even though the artists do not necessarily have to compete, having a rap top dawg (no pun intended) like Kendrick Lamar on your team makes you have to step your cookies up and bring something to the table. ScHoolboy Q gets a lot of features because of his voice and rap content. Isaiah Rashad is the underdog hero of TDE. SZA sings. That leaves good artists like Ab-Soul and Jay Rock in this sort of limbo in an attempt to get more exposure in a label that is filled with a ton of talent. Despite being a very good artist, his music is not appealing to everybody and that is the most disappointing part of it all. Kendrick and J. Cole reached the levels that they did because of the global appeal and mass marketability of their music. But, Ab-Soul raps about government conspiracies and opening your third-eye. These make perfect content for the underground music scene, but it’s going to fall short for a mass audience. For example, on “Threatening Nature”, he raps, “And we don’t speak on sexism much as we really should / The black man could vote before the woman could / You singin’ hymns in church, I’m lookin’ for the hers / In 66 books in the Bible, they ain’t let a lady say one word.” Try to kick those feminism bars to an audience that’s dominated by misogynistic assholes, and they’re going to look at you like you’re crazy. On top of that, people don’t really like to decipher bars anymore. Double entendres, similes, and metaphors are not that popular if they are not blunt and readily apparent. Ab-Soul’s music takes a couple of listens for you to finally get what he is talking about. With this new streaming platform, we are constantly being fed new music. People don’t have the patience to sit and decipher bars when they want to move on to the next thing. Sadly, this is probably hindering Ab-Soul from reaching the level that he should be on. "Out my window, all I see is Babylon"
Ab-Soul deserves a lot more credit than he gets. You might not necessarily agree with the music, but the man preaches on his records. He has the ability to influence thought, but that type of music does not necessarily get high acclaim. Ask MF Doom, Jay Electronica, or Lupe Fiasco. The fanbase is strong but not strong enough. We do have to appreciate an artist that is not going to switch up. But, some of the best rappers of our generation remain underrated because they do not switch up and Ab-Soul just so happens to be one of them.